Special Vehicle Team, also known as SVT is an arm of Ford Motor Company which is responsible for the development of the company's highest-performance vehicles. 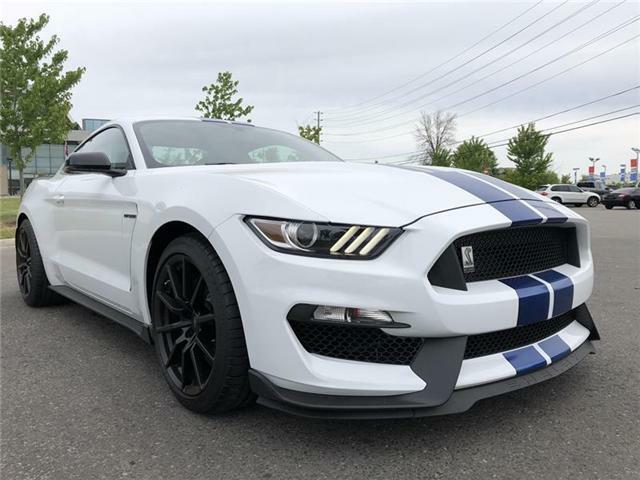 Markville Ford Lincoln is proud to be one of a select few Ford dealers in Ontario offering SVT product. 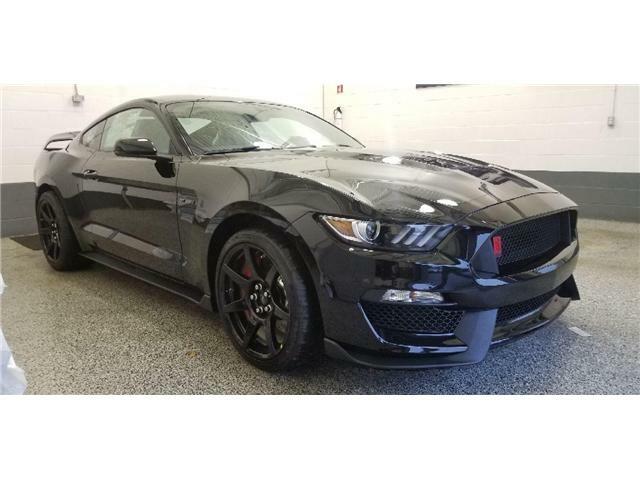 While the next Mustang might not be an SVT product.. it is VERY special and quite unique. Ford first introduced the Mustang as a 1964 1/2 model, and it was an instant success. In order to celebrate the car’s 50th (and 1/2) anniversary, Ford released the 2015 Mustang 50 Year Limited Edition. See below for details.